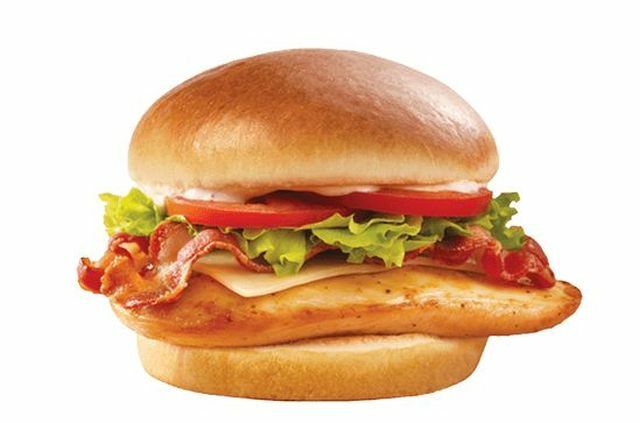 Wendy's looks to increase the flavor and tenderness of their chickens by using 20 percent smaller birds. While the chain is going with smaller chickens, the size of the chicken filets in their sandwiches will remain the same but, according to the chain, will be "more delicious and tender." Wendy's will be making an almost $30 million system-wide investment to support the change across their US restaurants (apparently, Wendy's restaurants in Canada have been serving smaller chickens for some time already).